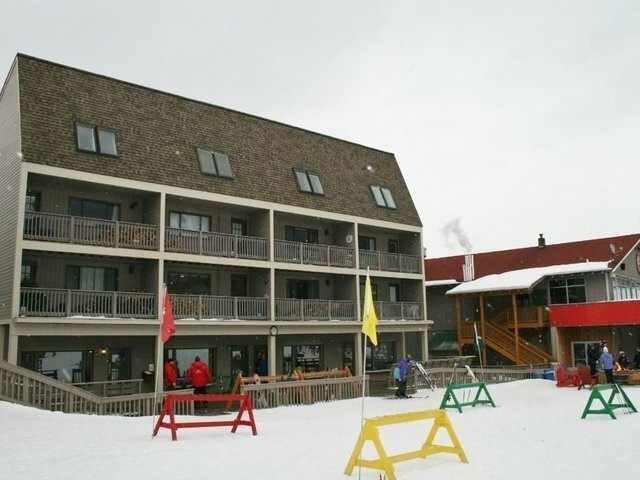 It is fitting as I provide this Market Update that the resort is blanketed in freshly fallen snow and the long anticipated start to the 2016-2017 ski and ride season feels official. 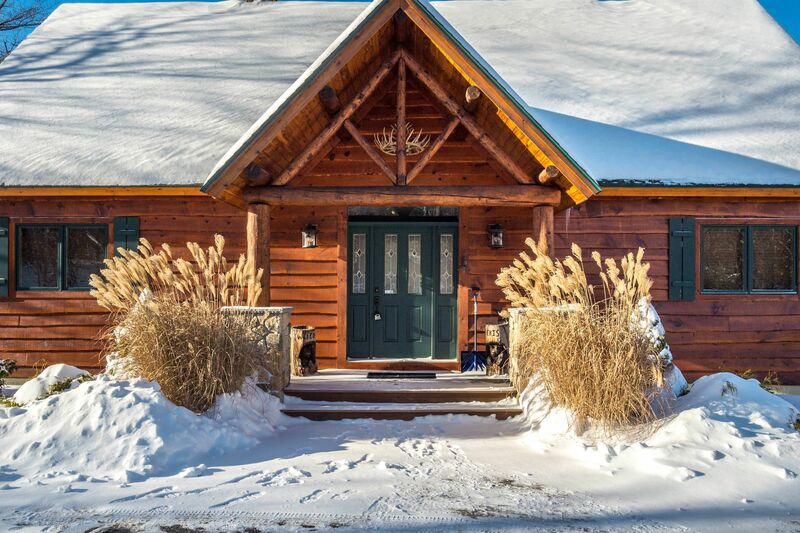 Fitting because once the Farmer’s Almanac forecast for a snowy winter broke in late August, Buyers seemed to overnight become enthused and ready to find a home before the lifts started to turn. Activity for single-family and condominiums became robust. When an unseasonably warm stretch hit the first half of November there was only a slight slowdown; I had a couple of clients ask if the election affected the market. I tend to think not but will never know if there were—or are—buyers waiting for any sort of aftermath. For the purposes of this update, I include single-family home sales in Bethel, Newry, Greenwood, Hanover and Woodstock and those that sell for $150,000 and above, and all condominium and land sales. The timeframe is August 19, 2016 through November 26, 2016. Sales for single-families were just a few shy of the same period in 2015 (total of 30), condominiums were one sale short at 16 but land sales were 10 ahead of the prior year during the same period with 18 sales. For single-family homes, there were 15 homes sold in Bethel with a range of $150,000 to $475,000. Interestingly and of note, just five were newer construction chalets and the remainder were traditional homes and a few antique homes. 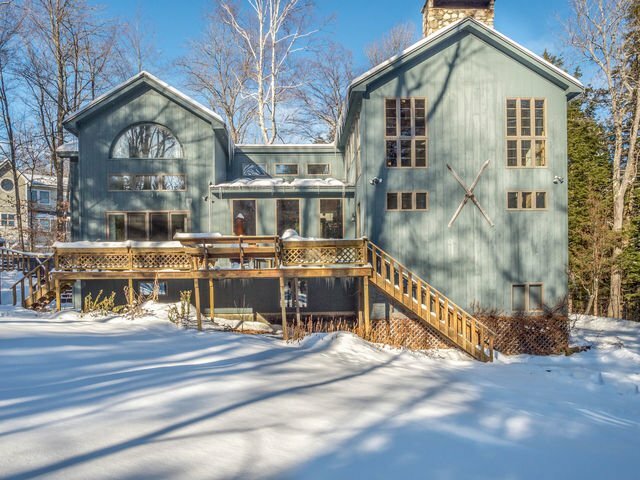 The highest price home was on Harmony Way off Intervale Road, a sprawling home that consists of three separate units and it appears it has now turned in to a rental property, an increasing popular option for many Buyers. 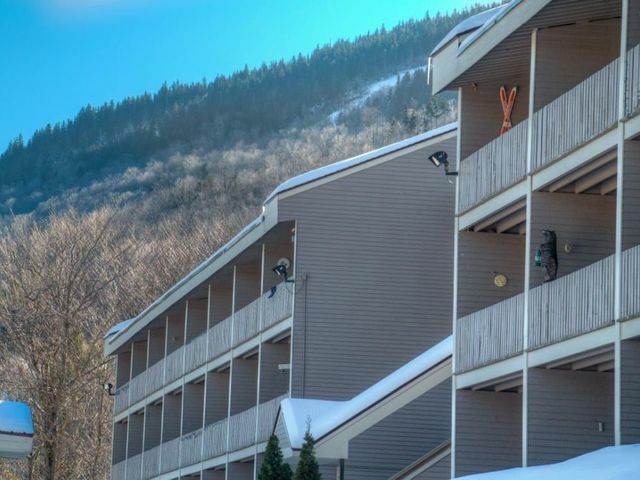 Other chalets were on Quail Run off Route 26 ($321,000), 18 Lover’s Lane or Route 5, ($289,000) and 6 Conforti Court, located in the Will View neighborhood off Sunday River Road for $284,000. A newer construction but not a chalet-style home (cape) sold on Bob’s Way off Vernon Street for $250,000 and in the village proper, another cape sold on Chapman Street in the village for $200,000 and a bungalow on Crescent Street for $152,000. Other homes sold in outlying areas of Bethel under $235,000. Five homes sold in Greenwood, including a home on Big Island Lane (Round Pond) for $625,000 others from $154,000 to $307,000 on streets near the lakes. Two sold in Woodstock at $315,000 (Yawkey Way) and $304,000 (Moody Mountain Road). Newry saw eight homes close during this time period, with prices ranging from $315,000 to $717,000. Ironically, the lowest and the highest are both located in Powder Ridge (Keystone Drive and Douglass Road, respectively) and another in Powder Ridge, 31 Mammoth Drive, sold as a short sale at $450,000. 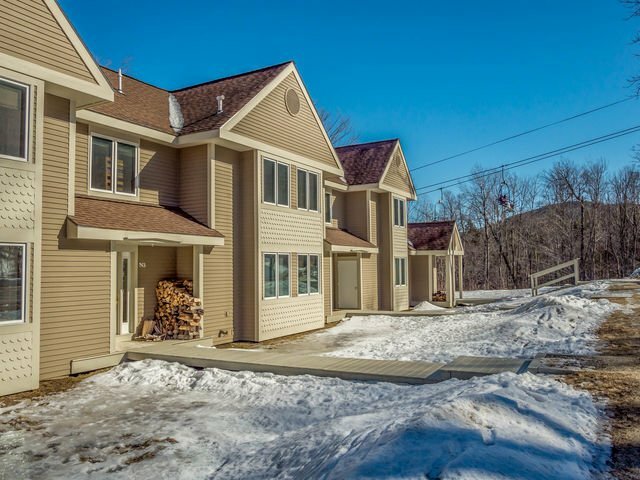 Others to sell in Newry were 163 Glades View Avenue, located in the Great Brook Preserve neighborhood at $620,000, two spec homes in Peaks Village at $433,000 and $350,000, and a home on Deer Run (off Monkey Brook Road) at $350,000. I tell my Seller clients that real estate can be quite cyclical in this region, with an apparent run on certain neighborhoods or condominium associations and this is proven again with recent condo sales. 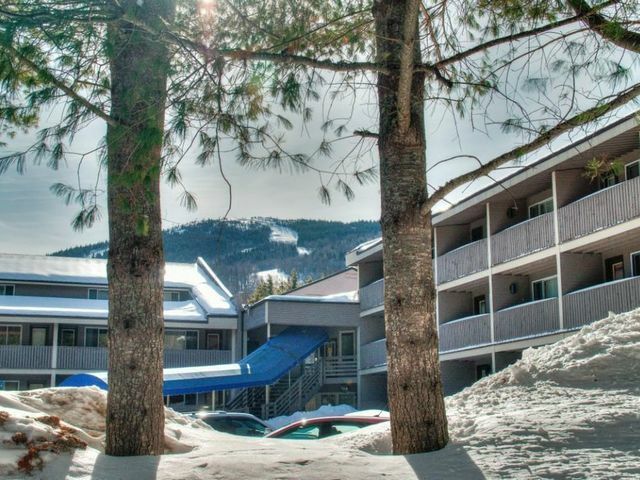 In Newry, after multiple sales in Locke MT reported during the last market update, this period had four units in Tempest Ridge Mountain Village sell, including two Phase I Resale units and two Phase III units. 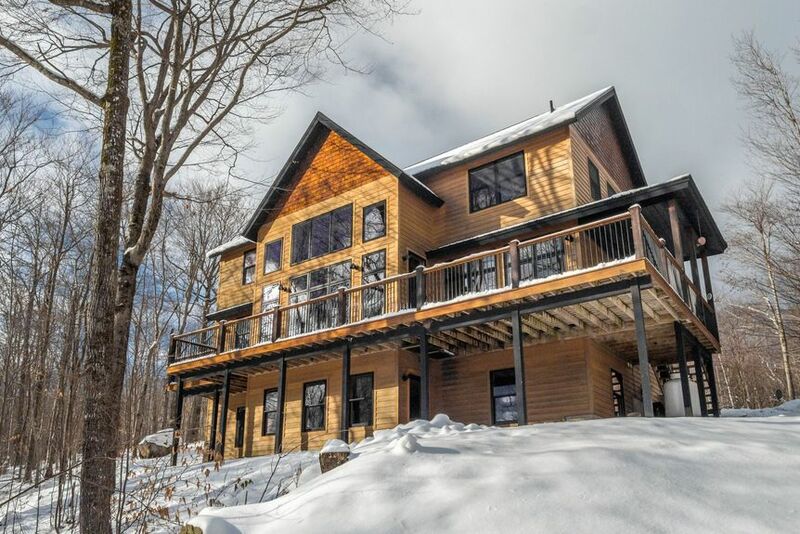 The prices ranged from $585,000 to $734,000, the highest of which was a Resale that was beautifully upgraded and appointment and directly on the Tempest Trail. 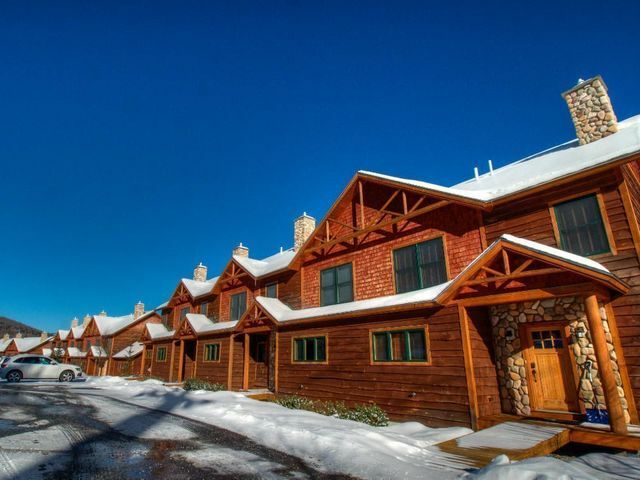 Another Locke Mountain did sell (Q2) at $500,000. 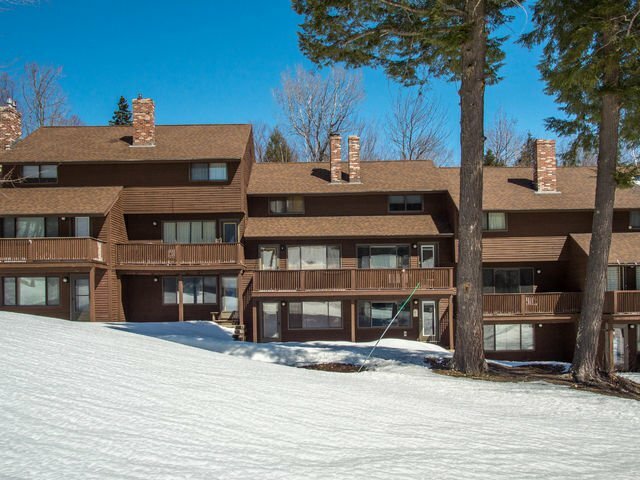 Sales in the typically popular North Peak complex were slower in the past year, with just one sale recorded at $180,000 (though there is currently a Pending sale), as opposed to robust sales in the Cascades and Sunrise complexes. 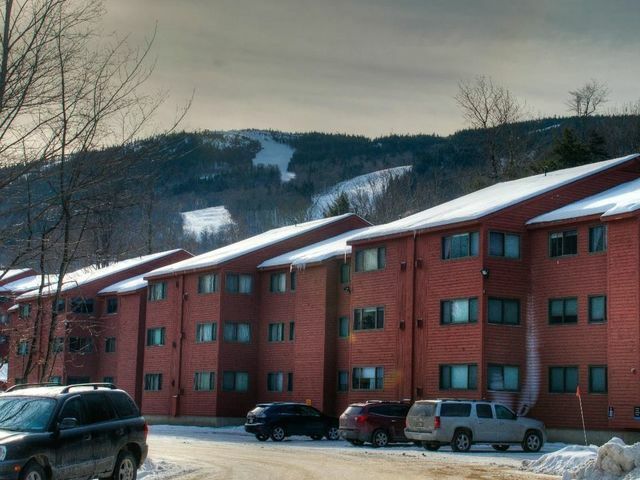 There were four units that sold between these two buildings, ranging from $114,00 to $125,000, and as of today, there is not one one-bedroom available in the two complexes. There are, however, five studios available in Cascades. Fall Line has also remained popular with two additional recent sales at $119,500 and $120,000 and there is just one unit currently available. One two-bedroom unit sold in Brookside at $160,000, a White Cap one-bedroom closed at $111,000 and a beautiful two-bedroom in Merrill Brook (in the building that houses Someday Bigger) sold at $280,000. 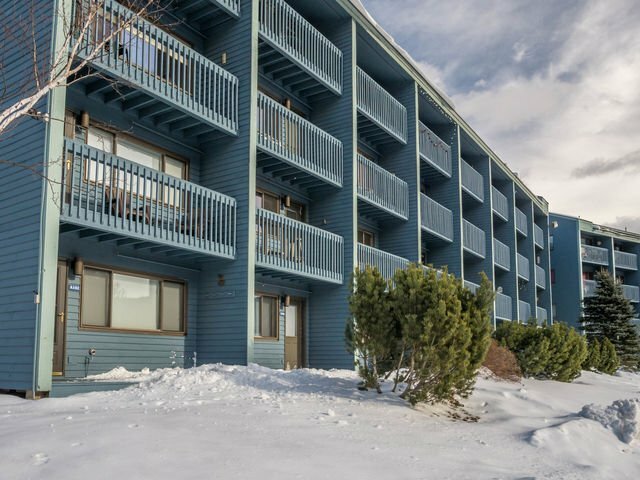 In Bethel, Riverbend has also been on the positive end of a market cycle—after a strong sale period in the past year, one- and two-bedrooms sold in this period for $95,000 and $137,000. 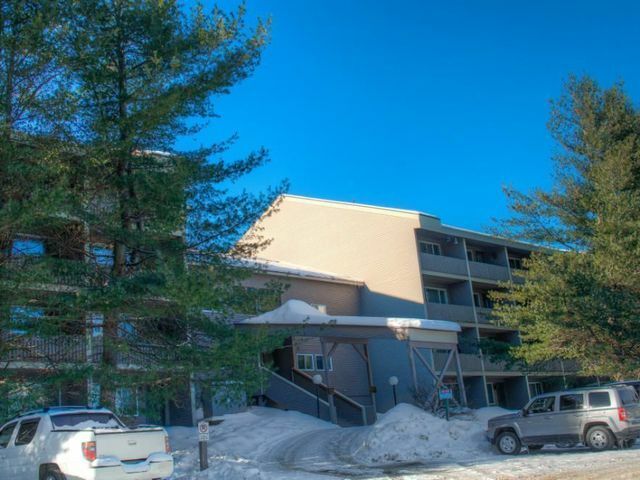 Eden Ridge, normally popular, has been unusually quiet in the past year but one did sell at $144,500. Another higher, both in price and in location, lot sold in The Peaks for $245,000 (Lot 62 Pinnacle Drive), yet two lots sold in Peaks Village for a total of $116,000 (no views and more dense zoning). The only other lot to sell in Newry was in Great Brook Preserve and it sold for $45,000. In Greenwood, a lakefront lot on South Pond sold for $230,000 and three other lots sold in a range of $19,500 to $55,000. In Woodstock, three lots sold on Yawkey Way, located in the Bryant Pond neighborhood in a range of $18,000 to $33,000 (this is newer neighborhood and likely spec homes will be built on these lots). A total of six lots sold in Bethel, including on Picnic Rock Road ($70,000) and two on Paradise Road ($95,000 and $65,000) and other smaller miscellaneous lots priced between $19,000 and $50,000. Unlike the last market update, there were no sales of larger tract land parcels. There is great momentum in the marketplace and despite threatening rising interest rates, at least the second home market in our region remains desirable. Happy Holidays and stay tuned for the next update!